Reusability of spacecraft was SpaceX’s biggest sales pitch. In the meantime, Boeing will stick with the concept. MOSCOW (Sputnik) - Russia's Khrunichev State Research and Production Space Center has finished the development of a blueprint for Russia’s reusable launch vehicle and sent the relevant materials to Roscosmos' Central Research Institute of Machine Building (TsNIIMash) for assessment, the Khrunichev center’s press office told Sputnik. 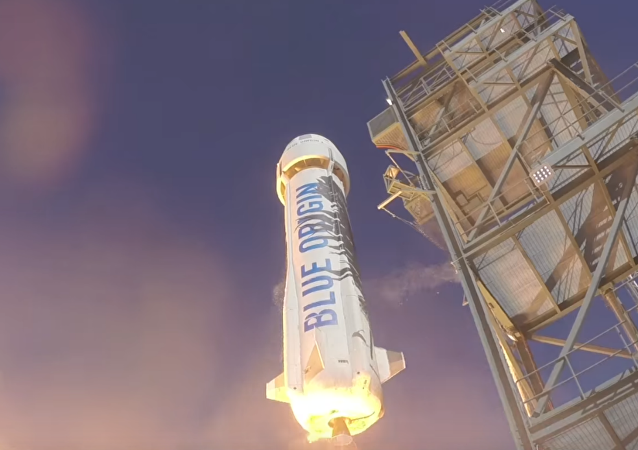 Aerospace company Blue Origin announced that it has successfully landed a booster that was previously launched and landed, marking a first in the pursuit of reusable space technology. Though SpaceX's last attempt to launch and safely re-land a rocket used to resupply the International Space Station were not entirely successful, the company says it can identify the cause of the latest re-landing failure.